The USA Today looks at the growing popularity of iced coffee and how different companies are taking advantage of this new craze. 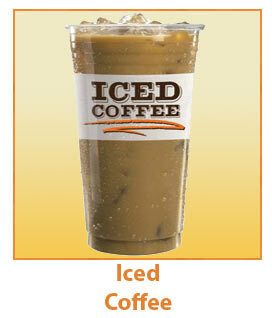 It's recently surpassed the sales of iced tea for breakfast, with women and teenagers buying the most iced coffee. Starbucks, McDonalds, Dunkin' Donuts, 7-11 and Coldstone Creamery are just some of the retailers offering more iced coffee. Read the full article here.